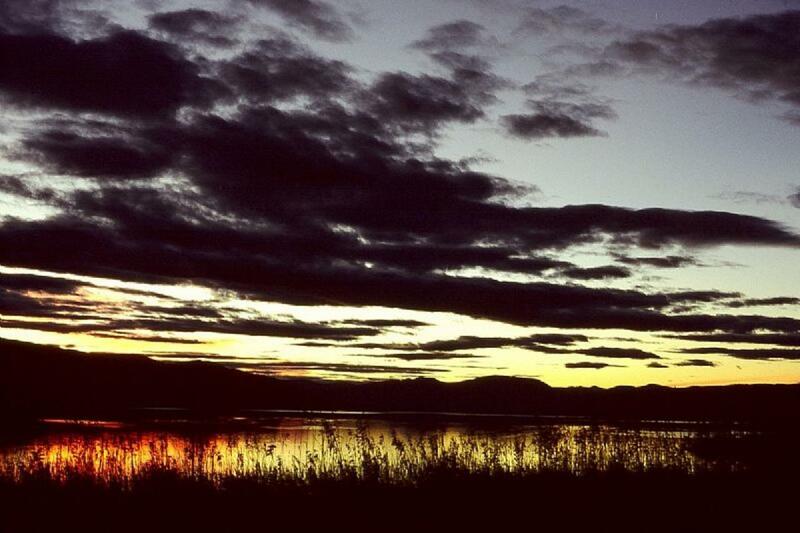 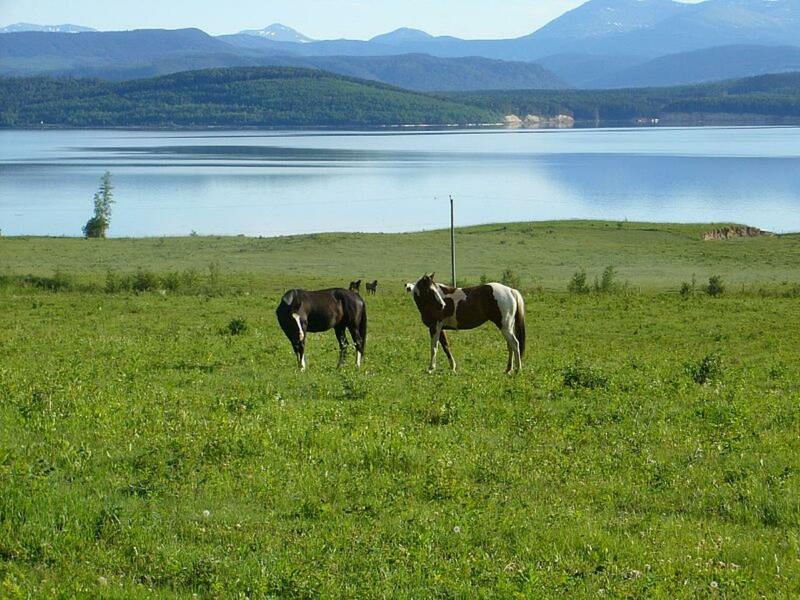 Williston Lake is situated in the foothills of the Northern Rocky Mountains in Canada, BC. 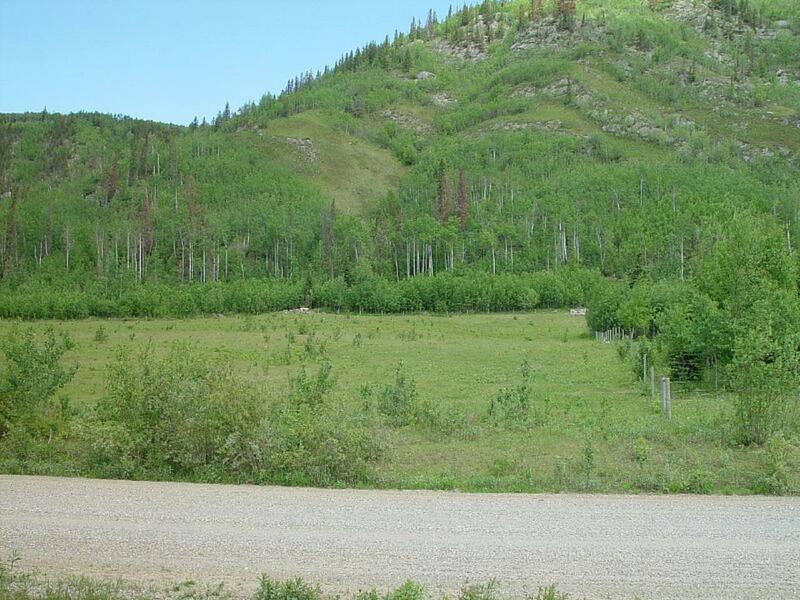 Rare opportunity for an idyllic country lifestyle surrounded by all the conveniences. 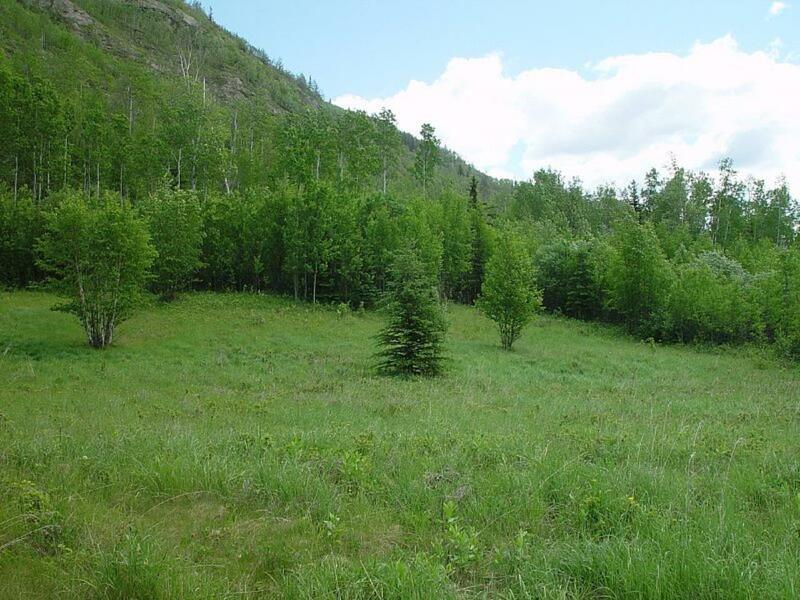 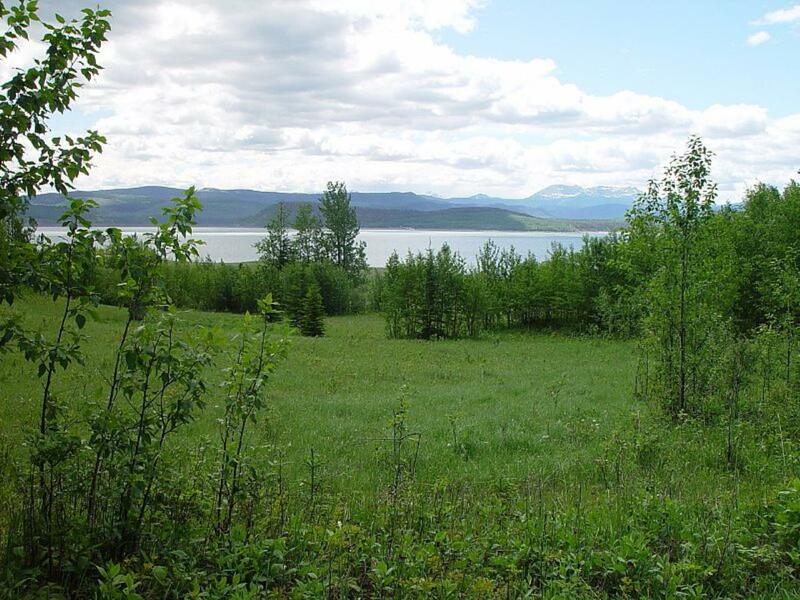 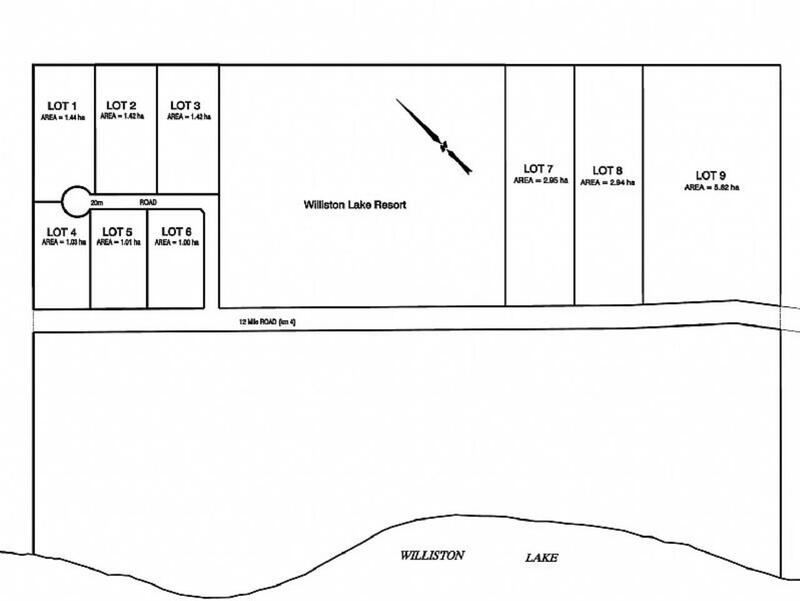 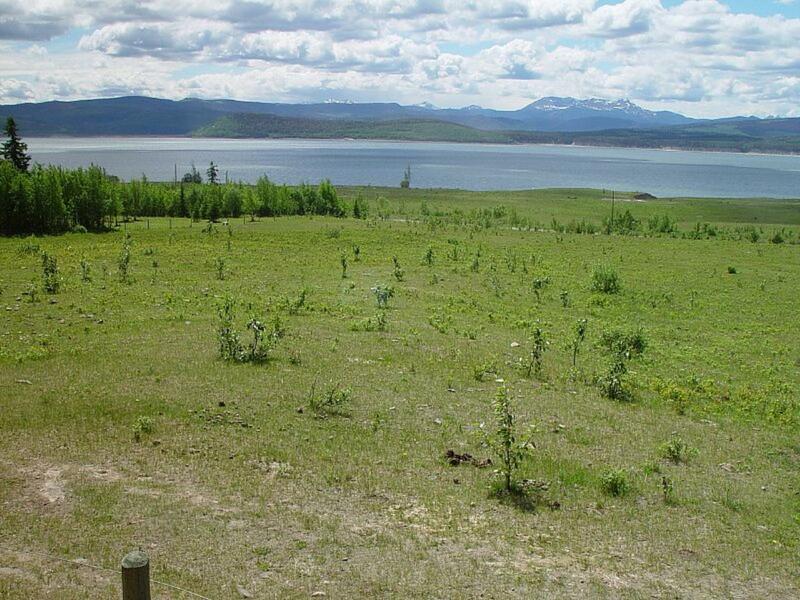 These 9 gently sloping acreages offer several potential building sites, each with picturesque lake and valley views.